A great number of real estate companies are turning towards drones to sell their properties. Although this option is not authorized in every city of the world, Edmonton MLS has gained a lot of resources by using this flying device which shoots compelling photographs. 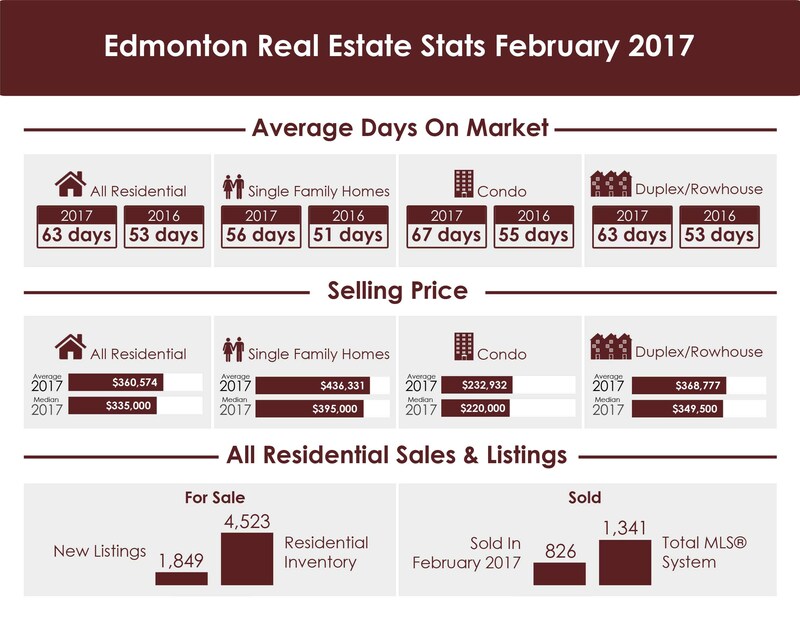 “As we head into the spring buying season with stable prices, coupled with increases in unit sales and seasonally-appropriate inventory levels, it seems like a positive sign for our market,” says James Mabey, REALTORS® Association of Edmonton Chair.